Letron started his career in auto mechanical engineering, which afforded him valuable skills in audio and electrical installation. 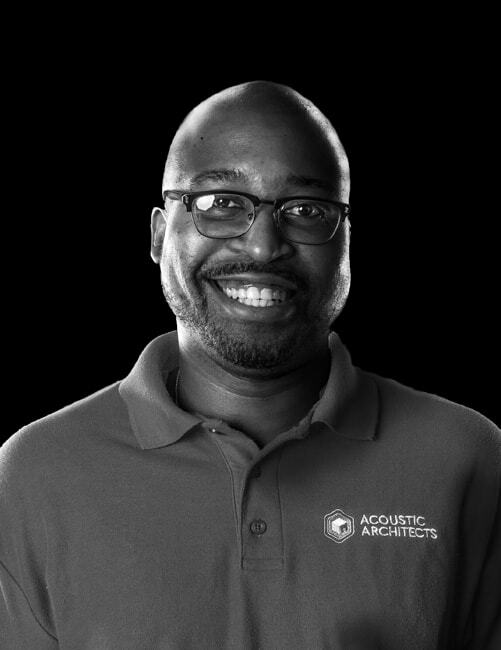 As a Technician with Acoustic Architects, he thrives on providing excellent customer service. He strives to make sure each client has a smile on their face when he has completed a job. Letron’s prior career in auto mechanics is now his hobby. He loves building model cars, marine, and aircraft.